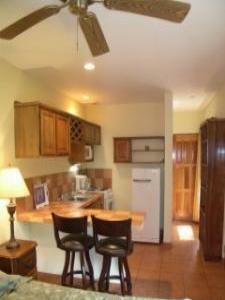 New Bungalow for rent on river in Grecia. 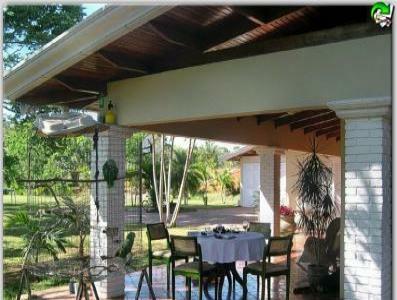 This bungalow is fully furnished, 1 bedroom ,and has a privat furnished Rancho. 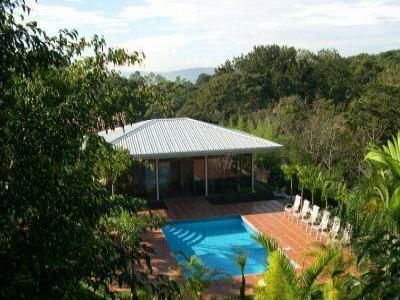 Gorgeous mediterranean villa on the river Poro in gated community. 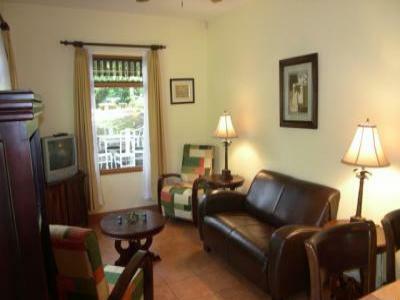 This fully furnished studio is a part of Trapiche River Resort on the river.